Congressman Dana Rohrabacher has expressed his gratitude for Russia’s positive role in world affairs – and the Syrian crisis in particular – at an inter-parliamentary meeting in Moscow, where he noted the ignorance of some of his colleagues’ opinions and statements. 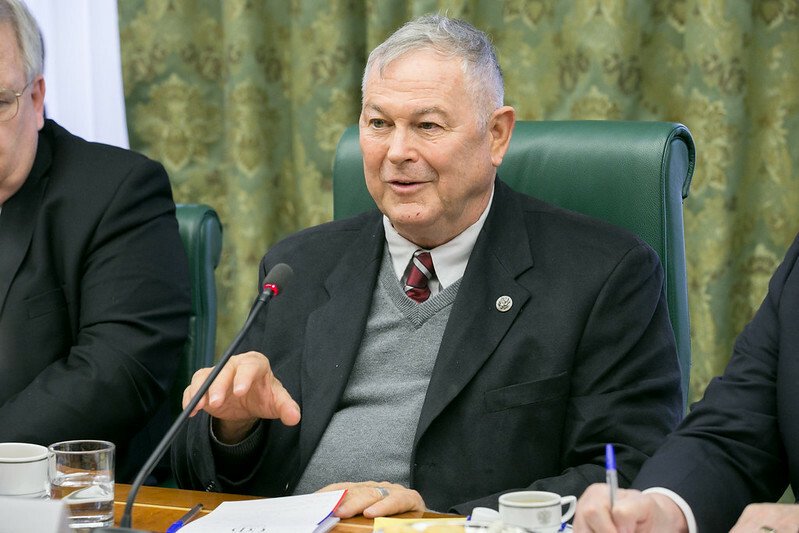 Rohrabacher blamed the deterioration of Russian-American ties on the ignorance of US politicians, saying that he is “horrified” that his counterparts are refusing to speak to the Russian side on global security issues. Parts of the American political leadership, Rohrabacher said, still views Russia in through the lens of the Cold War paradigm. “This kind of stupidity has really got to end because it is going to hurt us and it is going to hurt you,” the congressman said. Rohrabacher however emphasized that he opinions he expressed were his own and “does not necessarily reflect” the opinions of his colleagues, leaving it for ambassador John F. Tefft to convey the official stance of the US government. 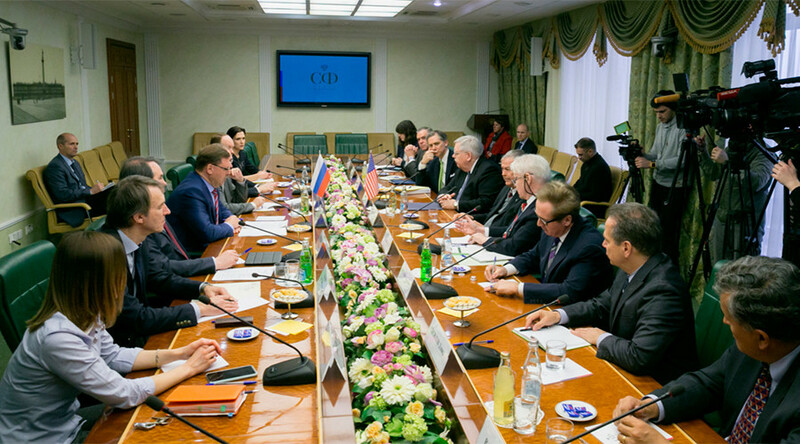 Kosachev pointed out that anti-Russian stance and sanction on Moscow are already hindering collaborative work, although there are still a number of joint successes ranging from Iran to Syria. 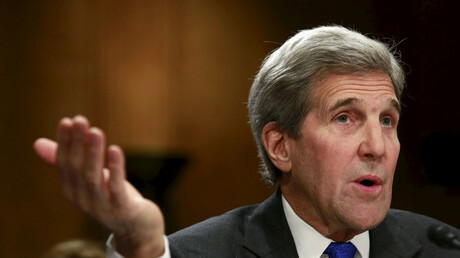 The US Congressman agreed, and expressed hope that US and Russia could work out their differences concerning the Ukrainian conflict, once again blaming the US politicians for refusing to understand the root of the problem in Ukraine.